A musical based on the life of Nelson Mandela is heading to New Zealand in 2019. 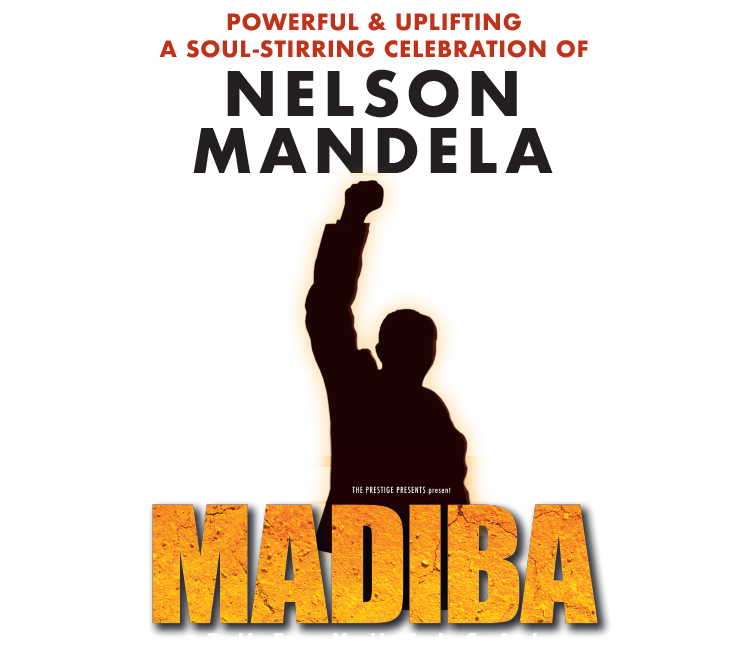 Madiba the Musical will be staged at Auckland’s Bruce Mason Centre from January 24-February 3; Wellington’s Opera House from February 7-10; and Christchurch’s Isaac Theatre Royal from February 14-17. 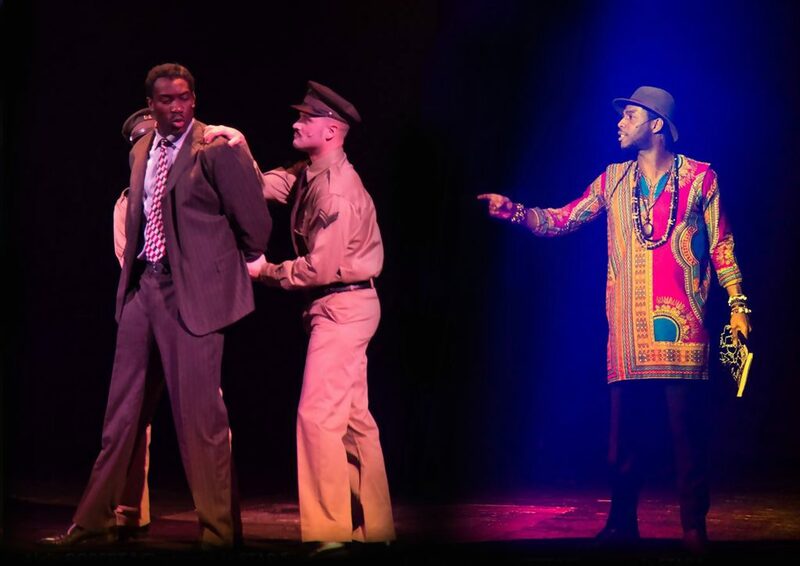 The international production, which began its world tour in France, looks at the life of Mandela and his fight against apartheid in South Africa. Mandela spent 27 years of his life in prison for fighting the racist white ruling in South Africa, and later became the country’s first black president in 1994. He was a Nobel Peace Prize laureate, and died in 2013. The musical interweaves stories of the political fight with a tale of forbidden love, and includes a nod to New Zealand and its involvement with the fight against apartheid through the Springbok tour. French writer Jean-Pierre Hadida, who co-wrote the musical alongside Alicia Sebrien, says he hopes the production introduces Mandela’s story to a new generation. “It’s a fabulous tale; Mandela is probably one of the last heroes of the 20th century,” says Hadida. Hadida, whose previous credits include a musical based on the story of Anne Frank, says although Mandela’s story is a historical tale, its themes are very contemporary. “The end of apartheid … is a fragile freedom today. It’s still a very modern story because there are so many multi-racial societies and countries, like New Zealand for instance, who need to live together strongly with freedom. New Zealand’s link to the story was a focal point for Hadida, who says Mandela often recognised our country’s strive for peace. “New Zealand always was a country that was so strong about human rights,” says Hadida. “People like David Lange, who was so strongly against apartheid, didn’t accept what was happening in South Africa in those times. During the musical’s run in Paris, Hadida says a surprise guest showed up – and gave the show his blessing. Although the musical analyses serious issues such as segregation and racism, Hadida says ultimately, he hopes audiences leave with “joy in their heart”.